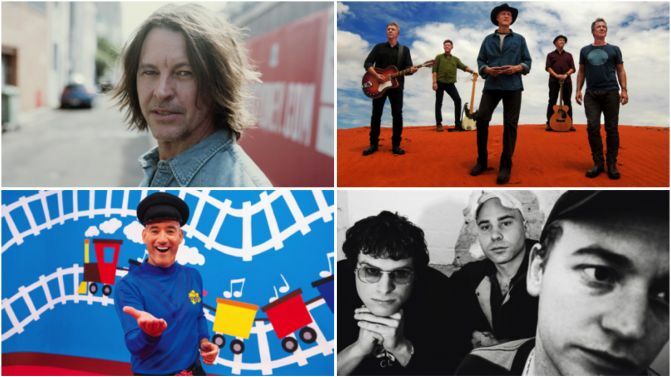 What would you do if we told you that Midnight Oil, Powderfinger, Megan Washington, Kasey Chambers, The Wiggles, DMA’s, Paul Kelly and more were forming a supergroup to record a song together? What would you do if we told you you could also be a part of it? Well, it’s your lucky day, because a massive number of Australian music juggernauts are coming together to form ‘EveryOneBand’ and they want you to join. All proceeds from this project’s lead single ‘Stand By You’ are going to Support Act, an Australian music charity which assists artists, crews and anyone else who works in the music industry when they’re on hard times. You can find out how to join the band and contribute to the song by heading to the project’s website, where you’ll be able to find sheet music, backing tracks and chord charts which will help you record your bit of the track.